Sunt atat de migalos de facut!... Micronasturei! 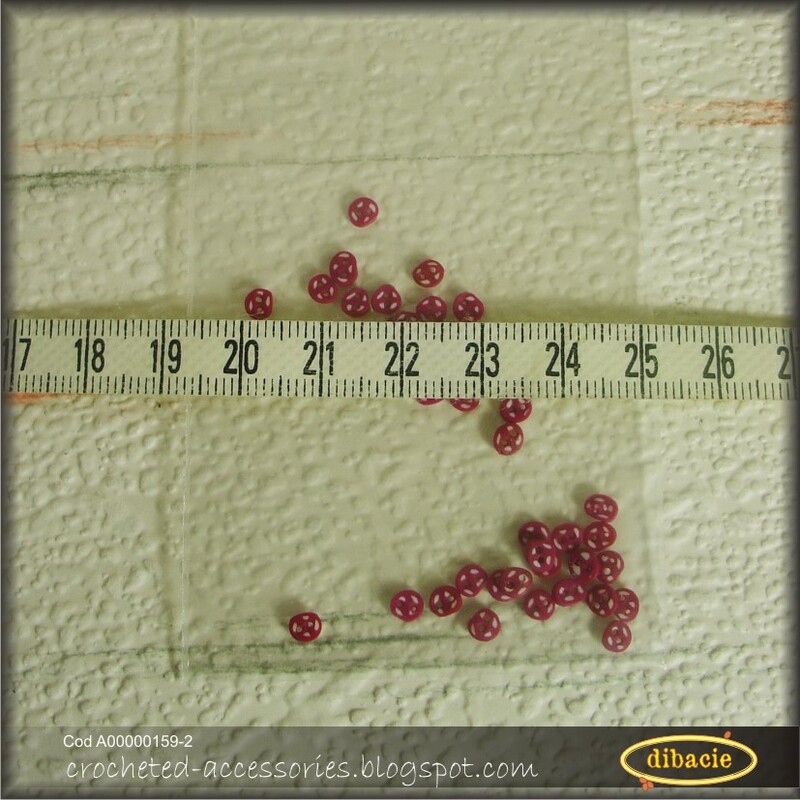 As I was not happy with the beads, I began to model little buttons for dolls like Barbie and Evi. They are like 1 mm thin and about 3-4 mm wide. I played a little with the idea of fimo cane. 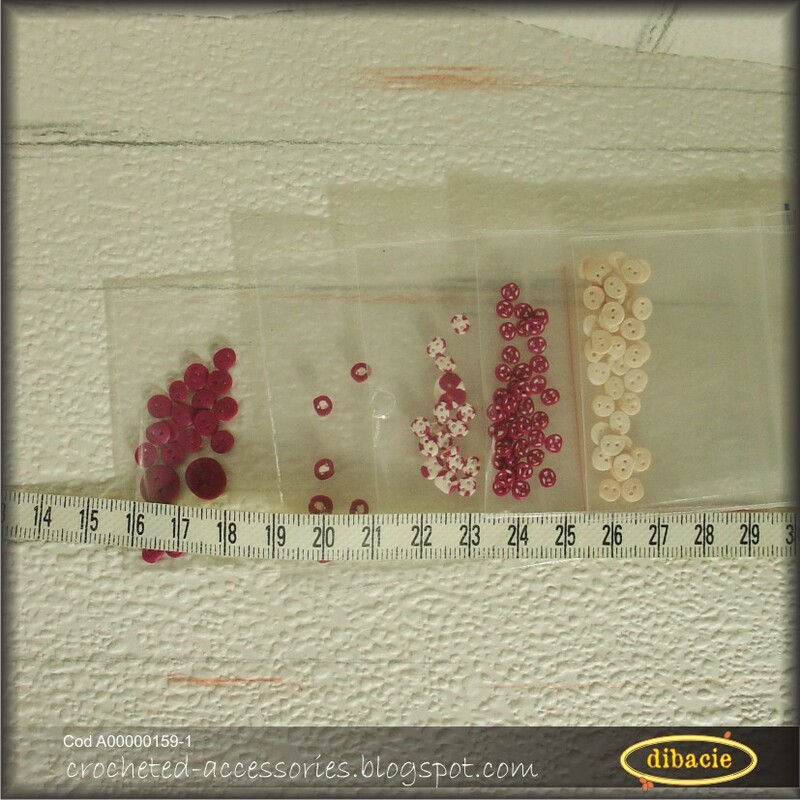 That is how I made those cyclamen buttons with small white spots. They are so painstakingly to make!... Microbuttons!